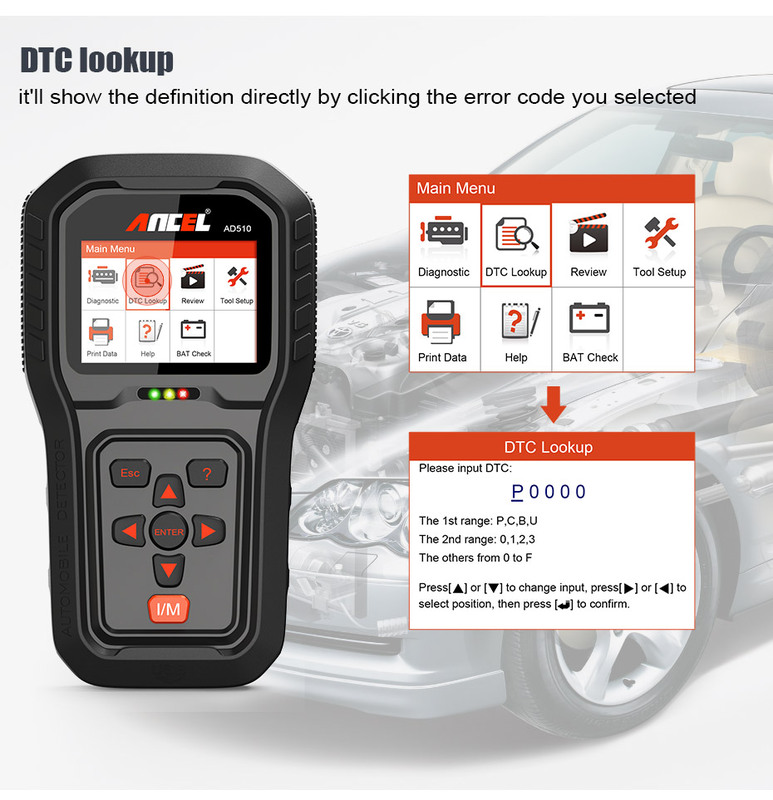 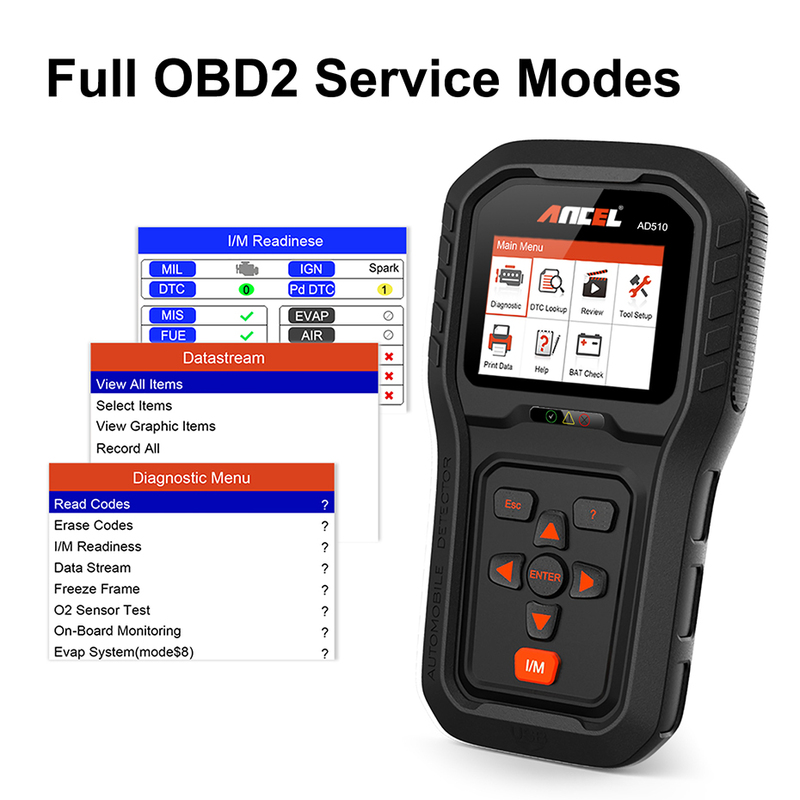 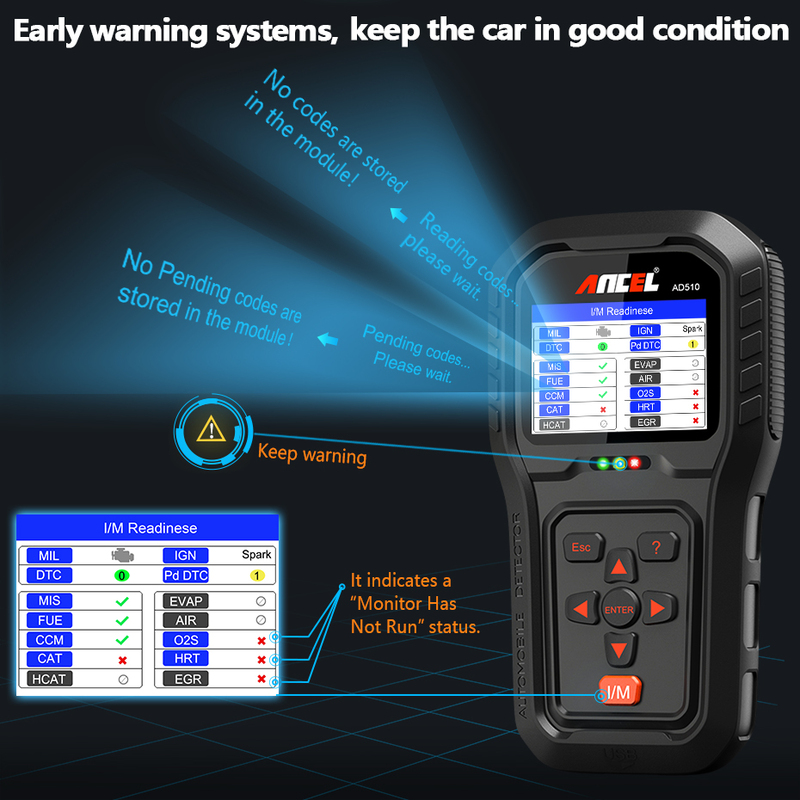 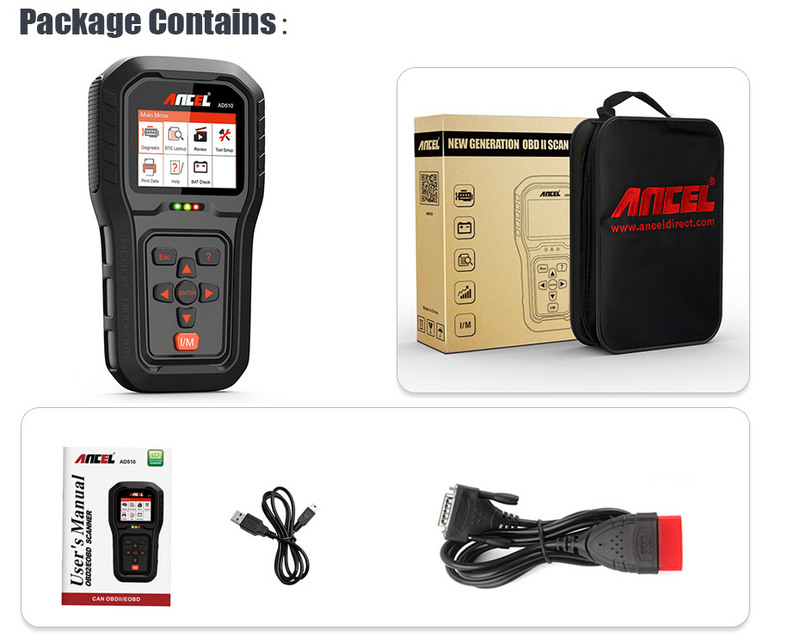 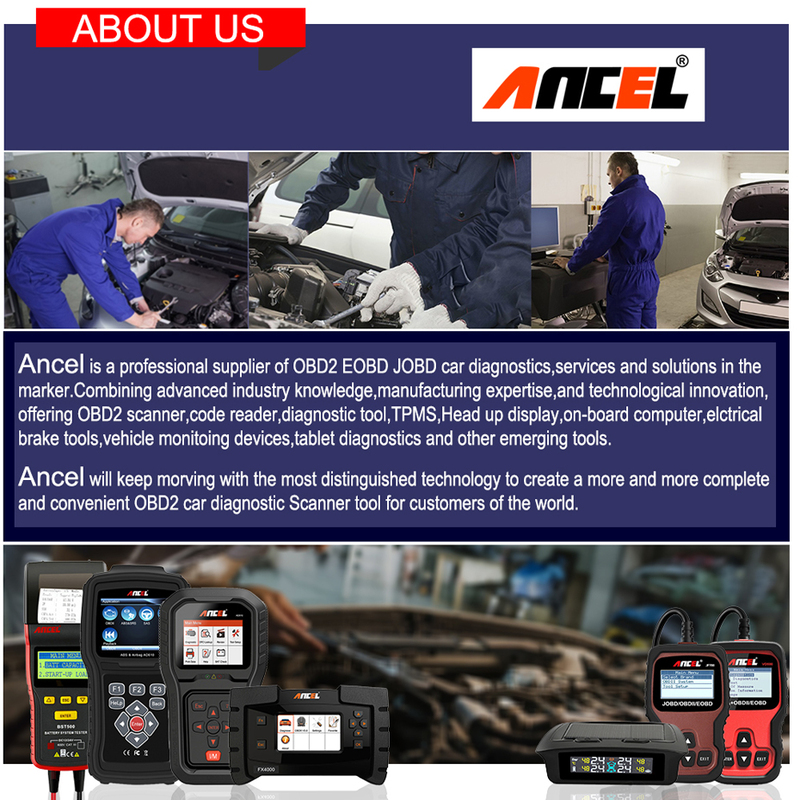 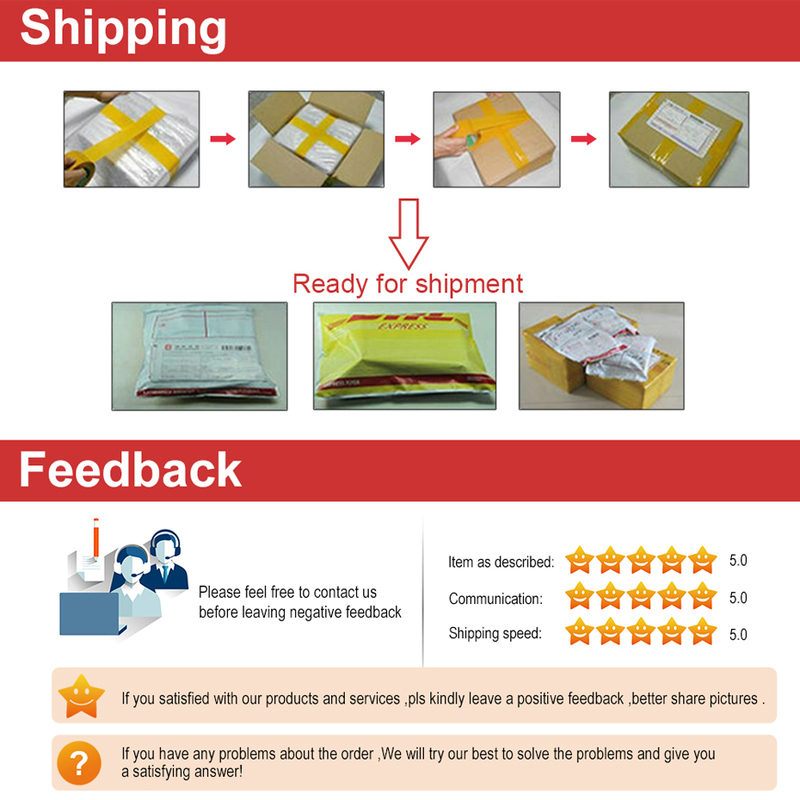 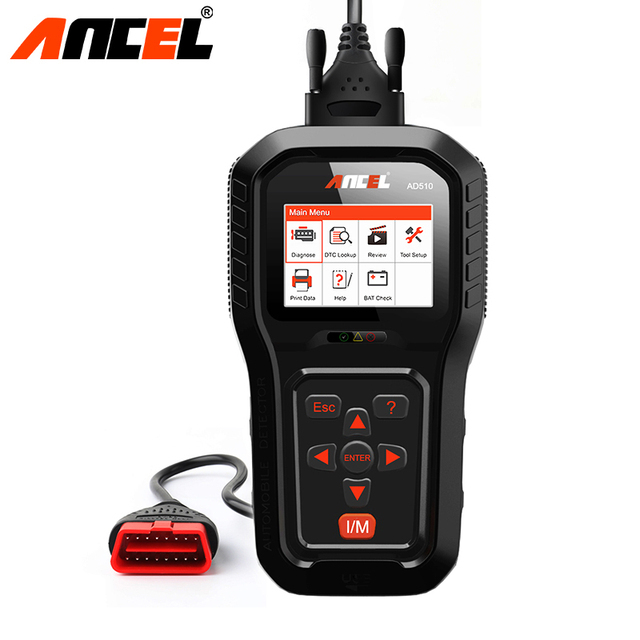 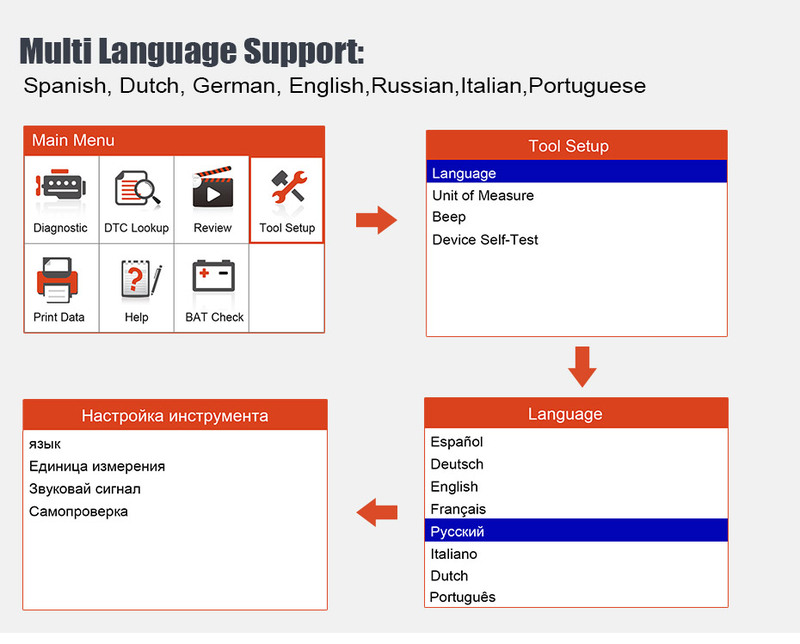 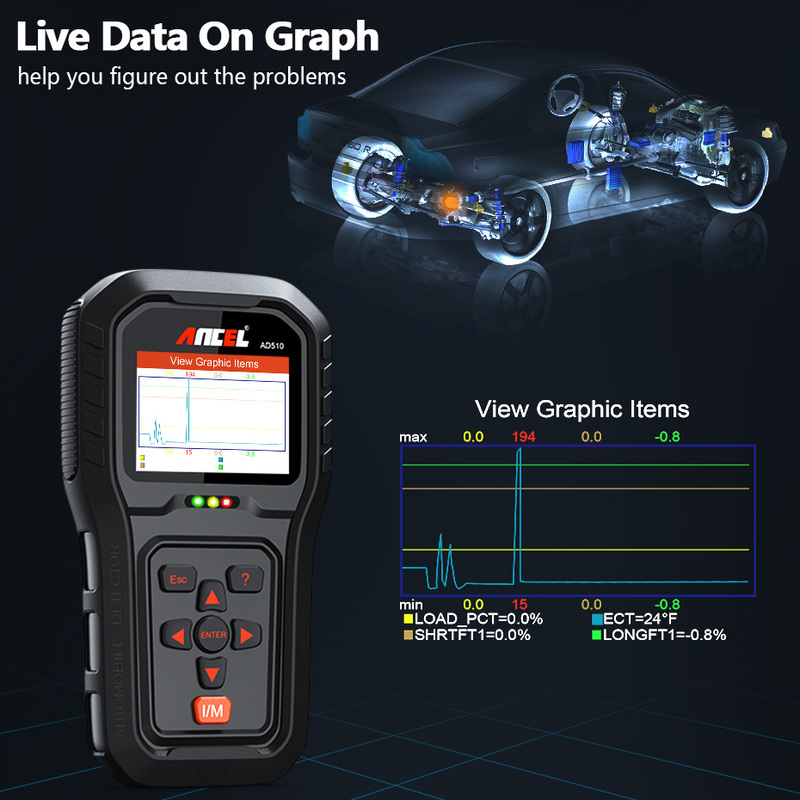 Works on all OBD II protocols: KW2000, ISO9141, J1850VPW, J1850PWM and CAN. 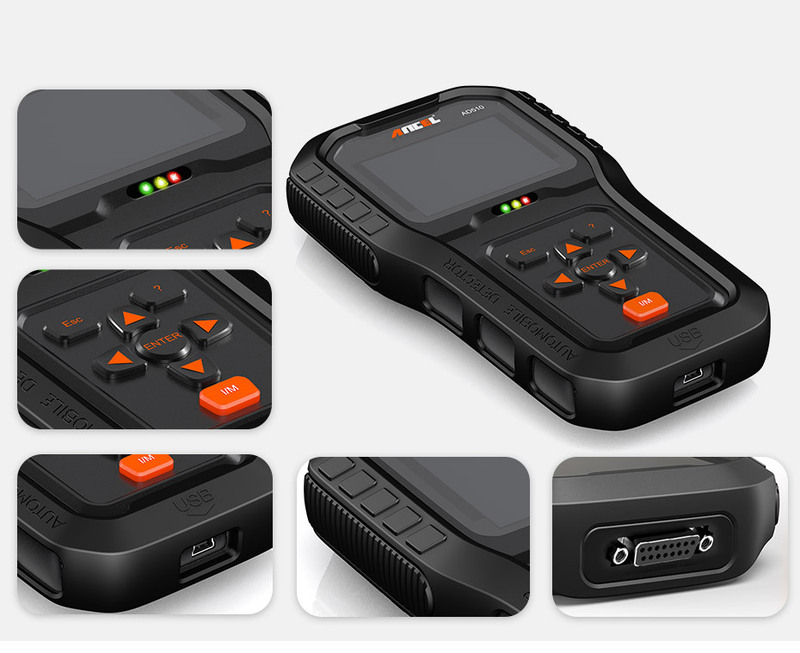 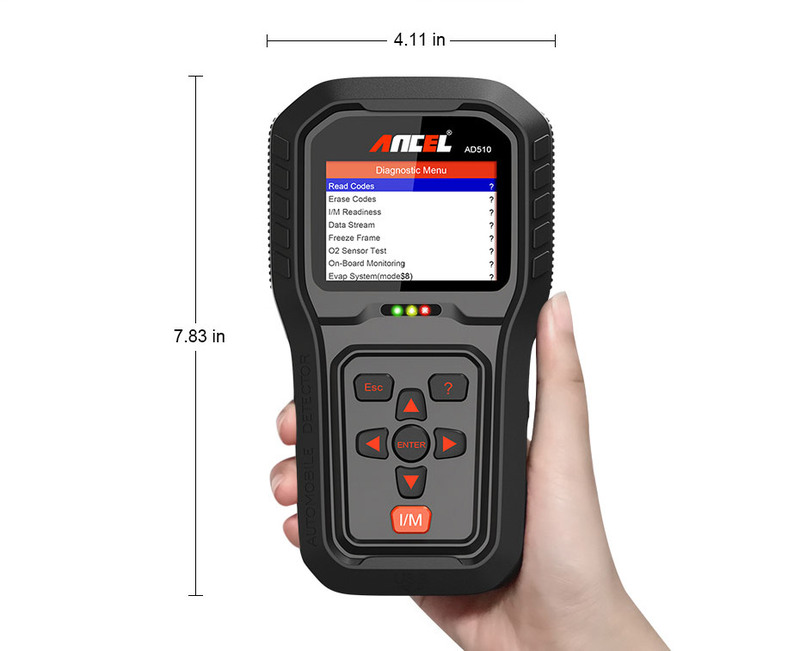 Advanced UI Display/2.8'' TFT LCD screen, 5ft long cable, Hand-held design, Special protective case & Durable nylon storage bag, Frosted silicone keys, Heavy duty and Thick body. 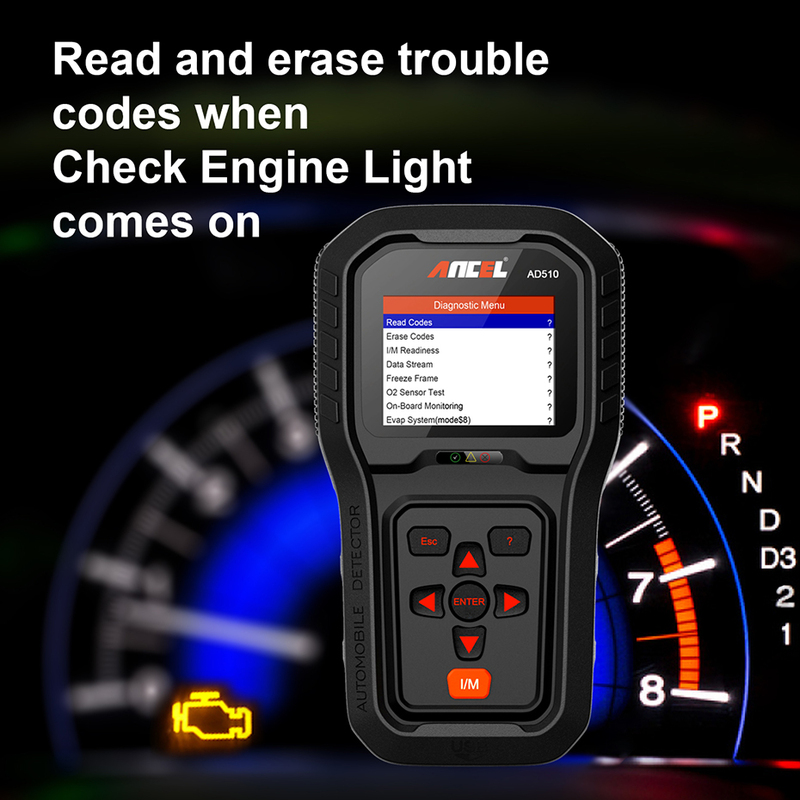 Easy to read, hold, use, carry and organize after use. 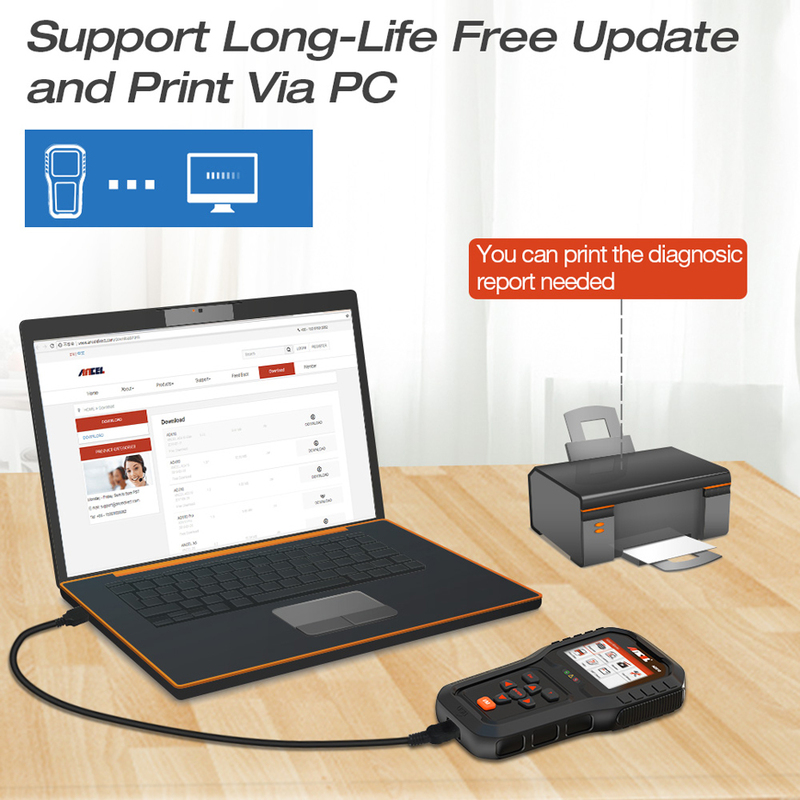 Offer Lifetime free upgrade online service.